LIMF 2018 is back for its sixth year this weekend, welcoming some new music to Sefton Park – along with the big names too. Tickets start at £5 for an advance day ticket across the Central Stage, True School Club House Stage and the itsliverpool Next Gen Stage plus DJ tent, The Shubz DJ Tent, which proved to be a huge hit in its inaugural 2017 year. 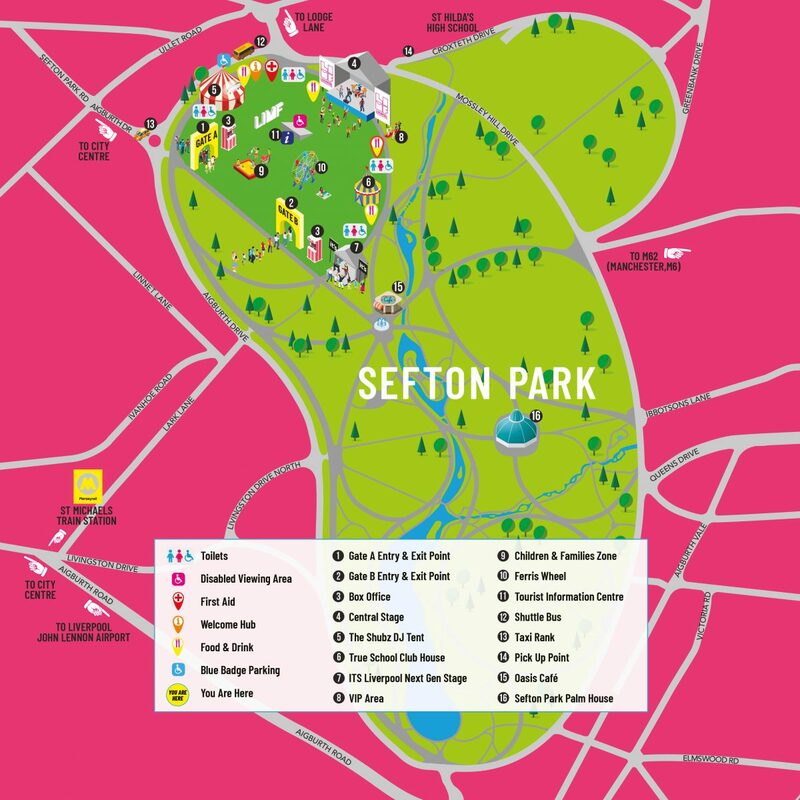 Organisers were keen to stress, to ensure the future of the festival, the Sefton Park event will be fenced off for the very first time and ticketed with alcohol not being allowed unless purchased on site. Example and DJ Wire headline the Saturday evening while Hacienda Classical will be bringing acid-house straight out of Manchester ’89 into 2018 – complete with orchestra and choir. 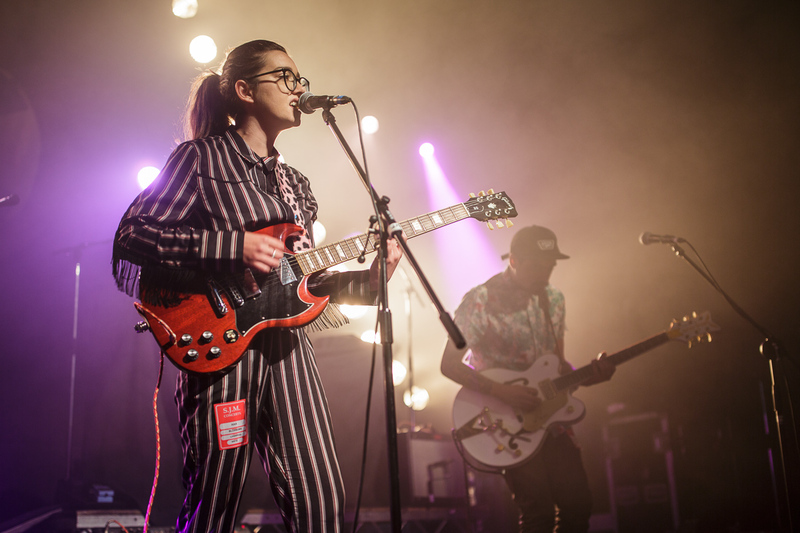 Meanwhile some of the fresher names who will be appearing alongside them include Liverpudlian three-piece Trudy and the Romance, who’s sound was clearly transported to 2018 straight from the 50s, one-man loop pedal expert Kingfast, who will we hope will provide his live rendition of No Scrubs and gothic songstress Mary Miller, who always adds a stark contrast to any summer line up – but makes every festival the better for it. Elsewhere, the diverse line up will be joined by the class of this year’s LIMF Academy, who all receive bursaries, masterclasses and mentor sessions with LIMF organiser Yaw Owusu. 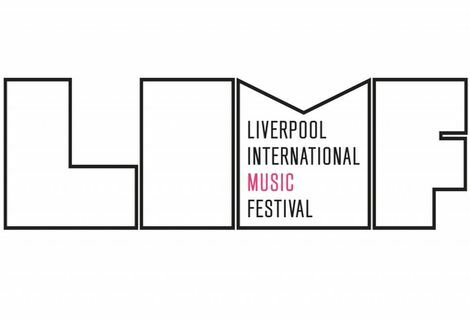 This year’s LIMF Academy pupils are compromised of six diverse acts, each of whom will have their own performance over the weekend. The first is LUNA, who has been chosen as one of the ‘most ready’ artists by the LIMF Academy. Having performed at Getintothis’ own Deep Cuts night in the past, we can attest to the fact she’s definitely worth a watch live – especially following the release of her latest single Fire. Alongside LUNA as part of the LIMF Academy will be Raheem Alameen, LIPA student who’s creating instant club classics that you’d be daft to miss out on for a sunny weekend party. As well as LUNA and Raheem Alameen will be singer-songwriter Kyami, who will be adding a touch of soul to the weekend events for those hoping to seek out a summer afternoon relax, New Jnr, Liverpudlian alternative rock four-piece Cave Party and ones to watch Deliah. 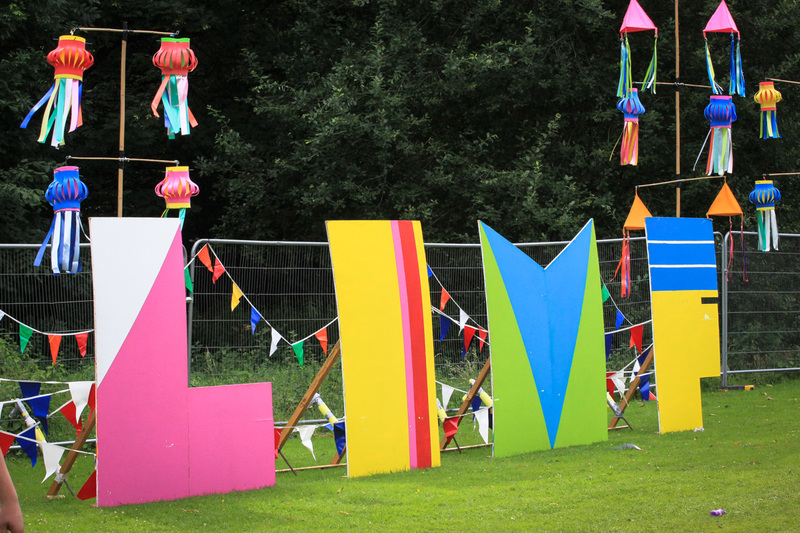 Ticket details for LIMF 2018: Advanced tickets £5 per person, per day. Ages 11 and under go free but must still have a ticket. Tickets increase to £10 per person per day, and this will be the same price for walk-ups on the weekend itself. Advanced VIP tickets start from £15 per person. Anyone under the age of 14 will not be permitted to enter the VIP area.